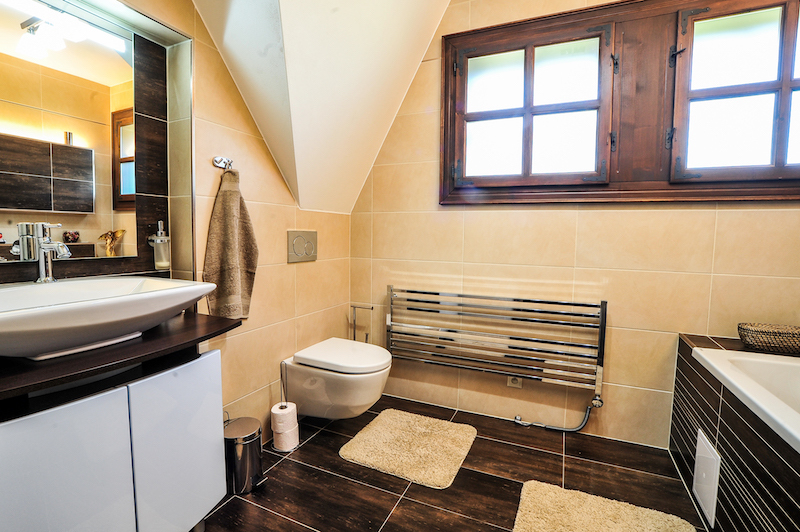 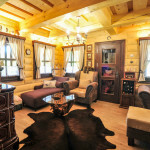 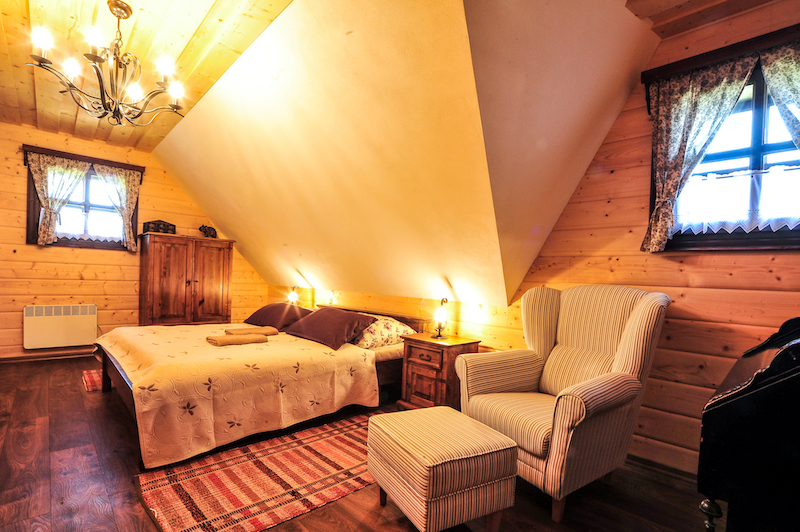 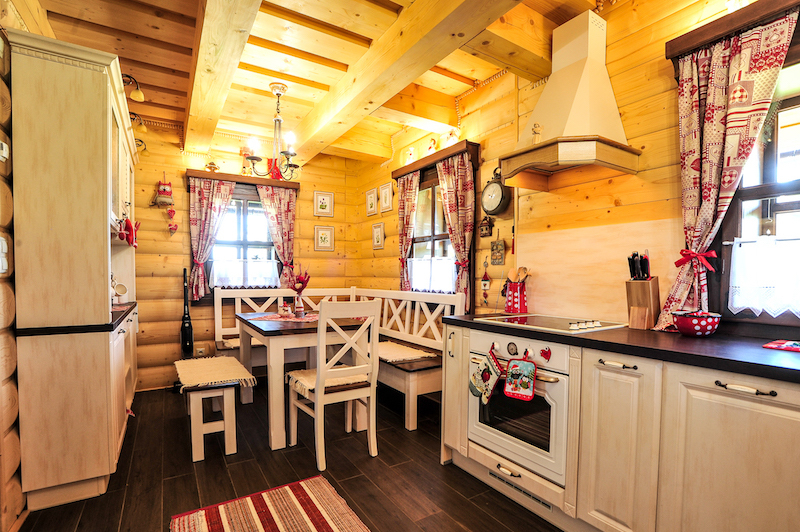 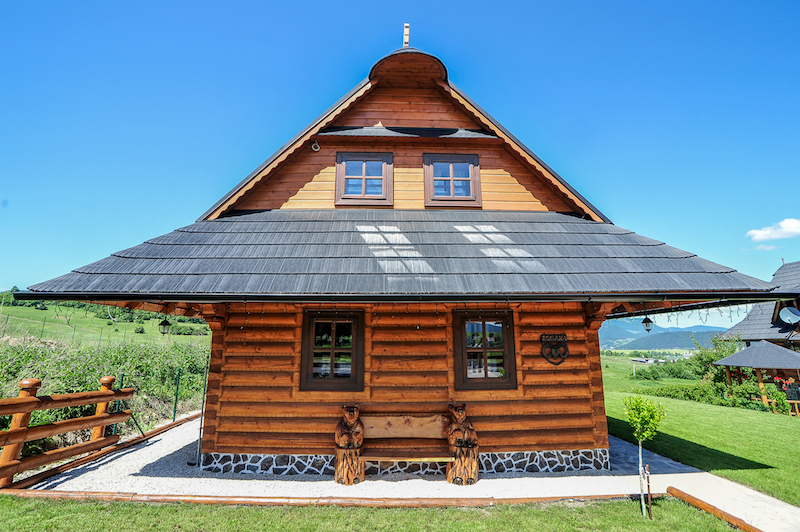 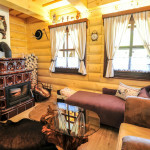 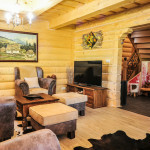 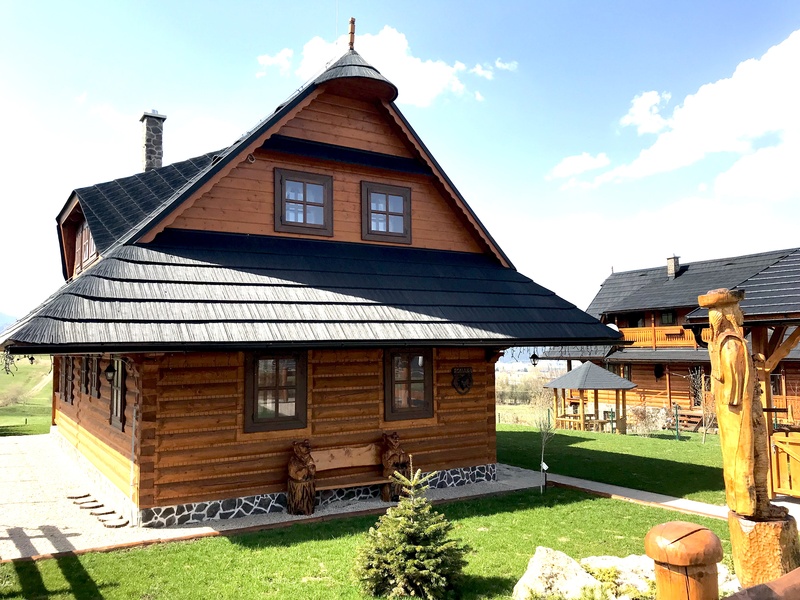 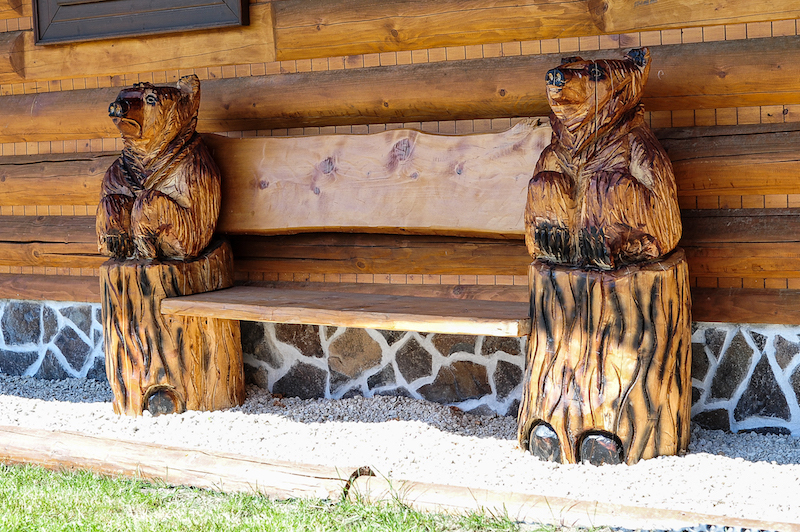 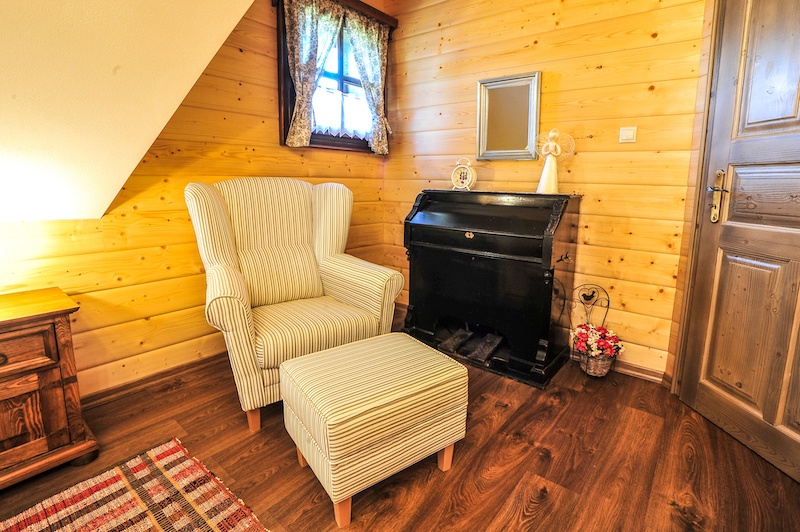 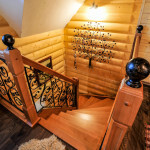 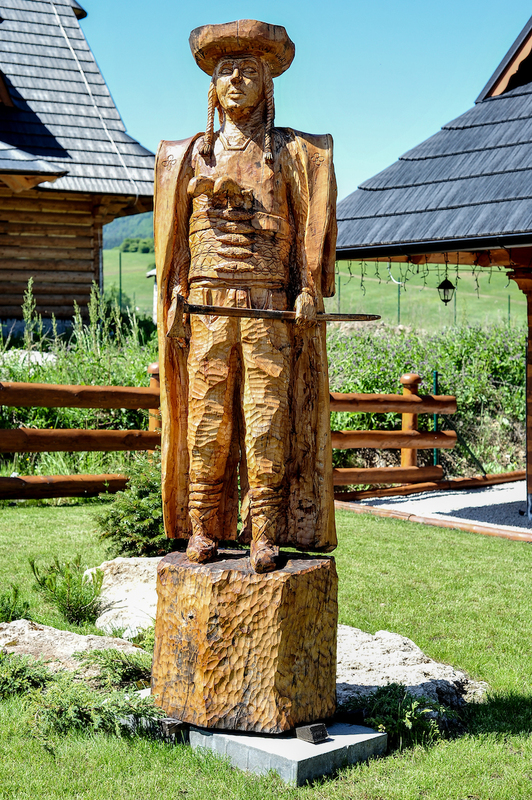 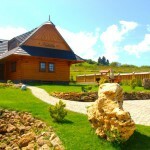 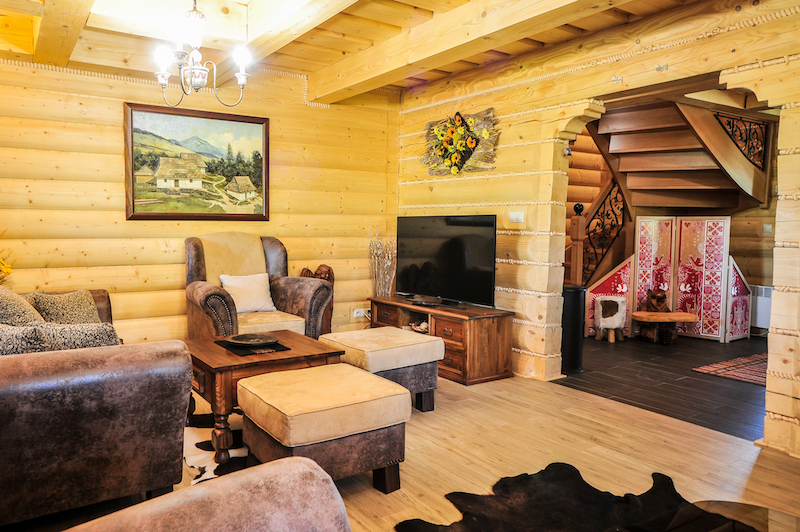 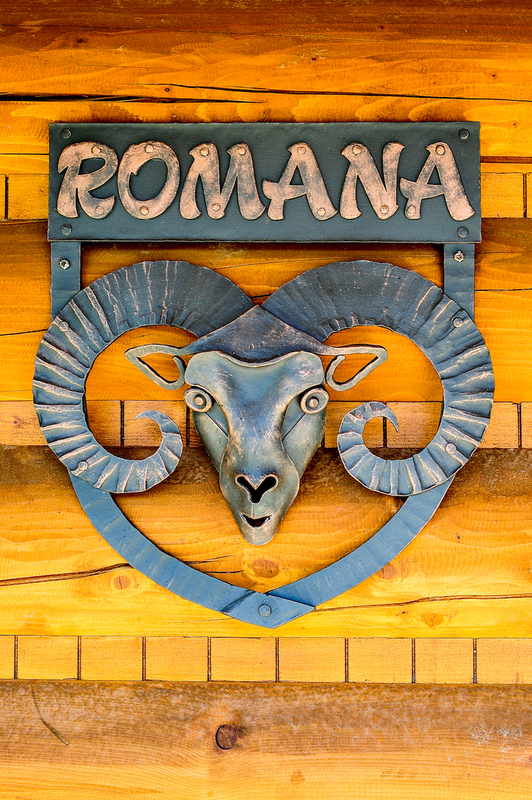 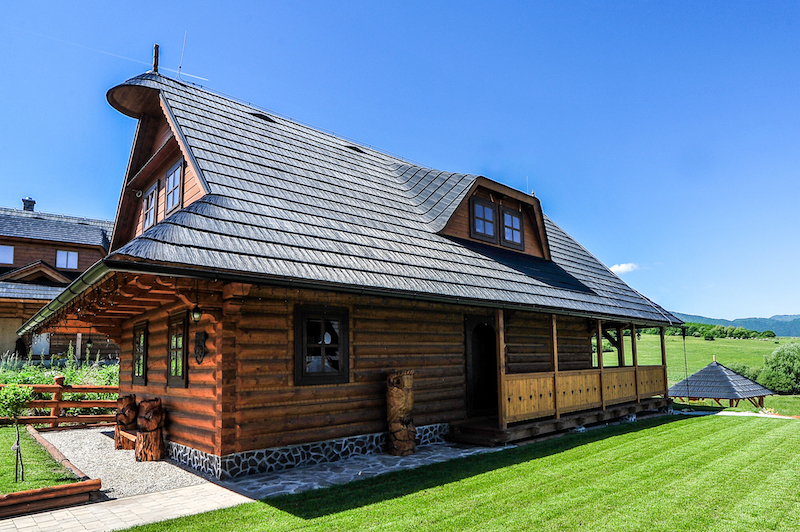 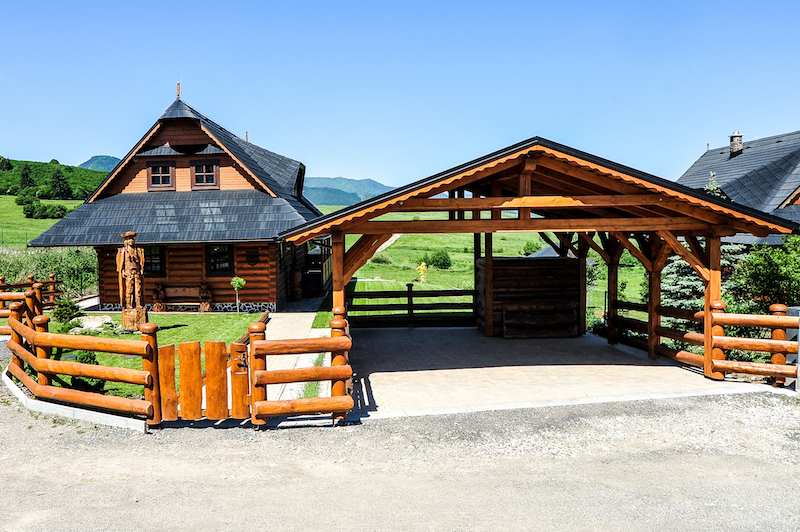 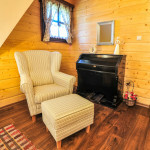 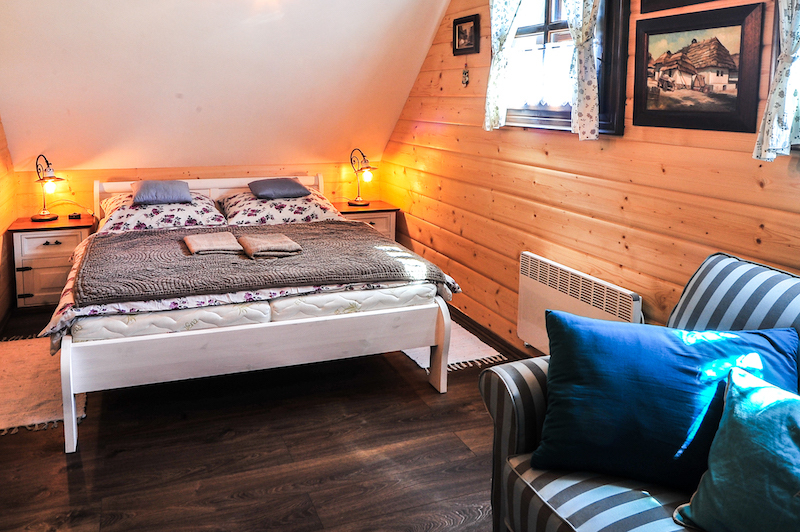 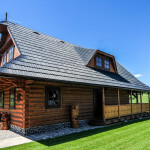 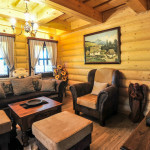 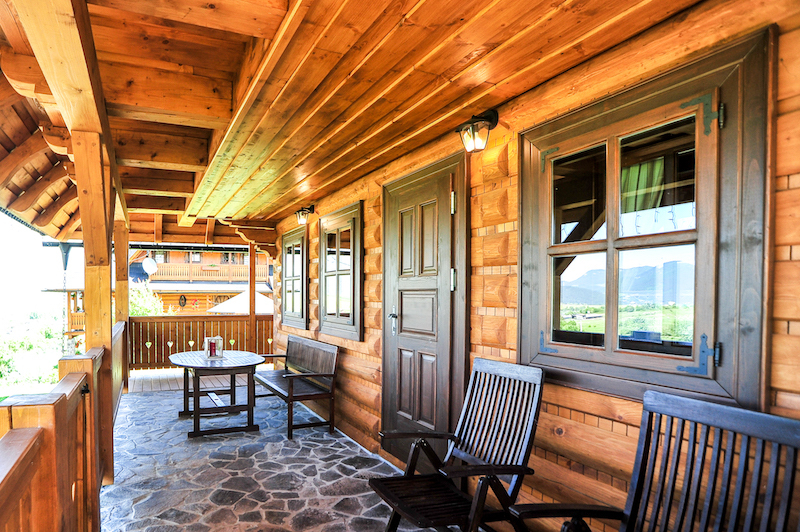 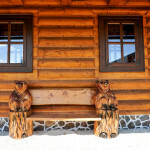 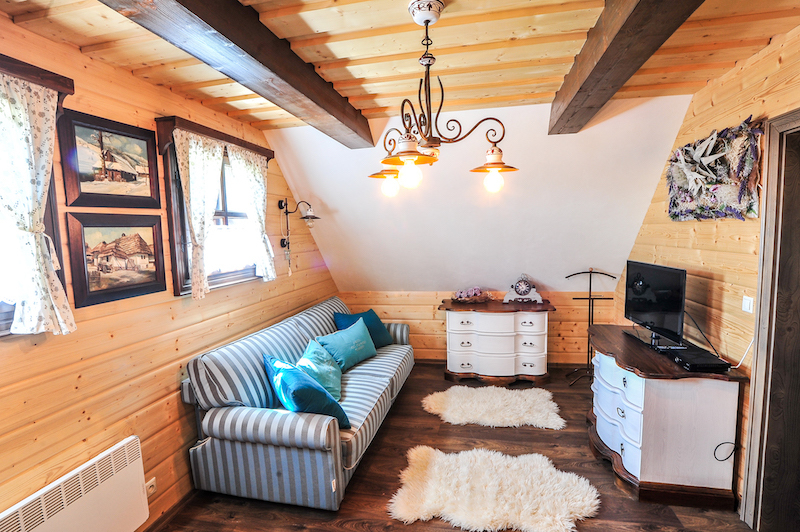 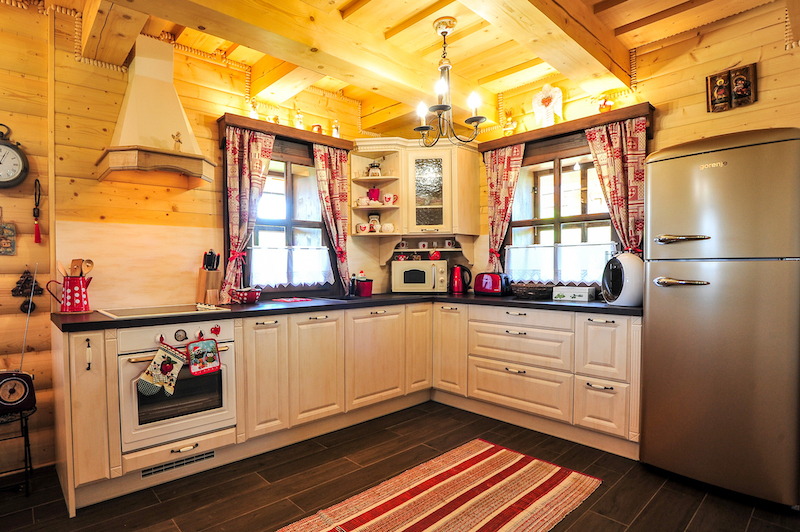 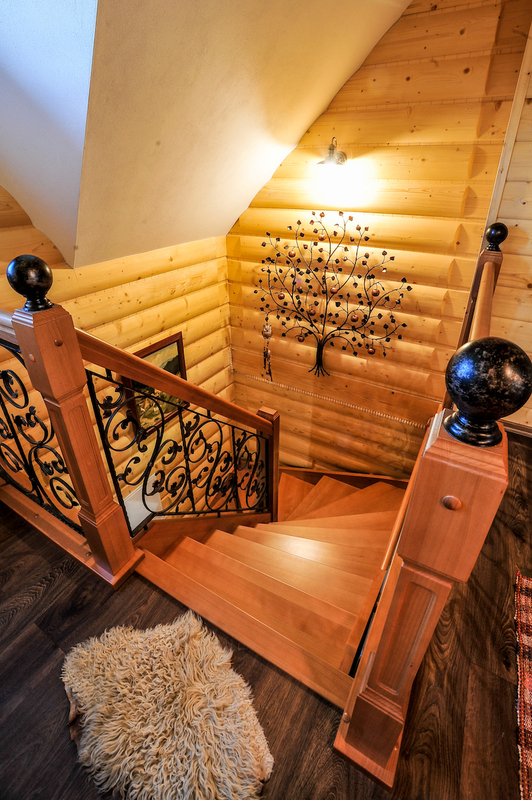 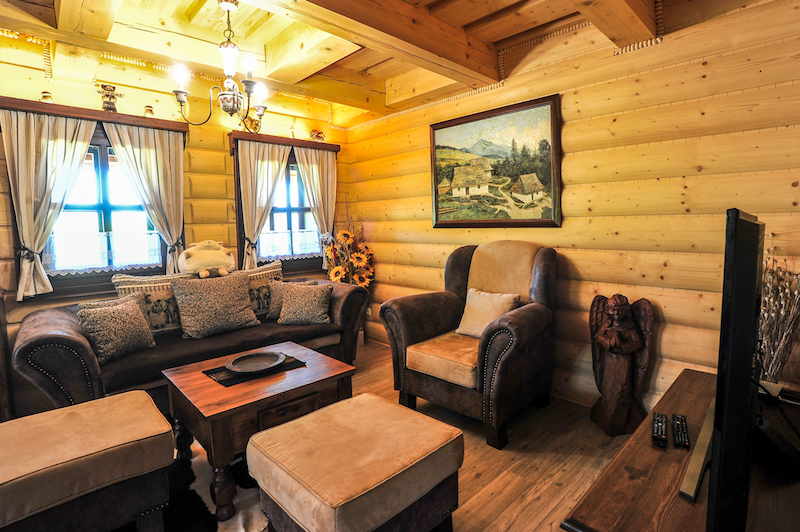 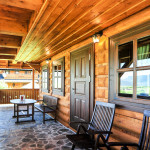 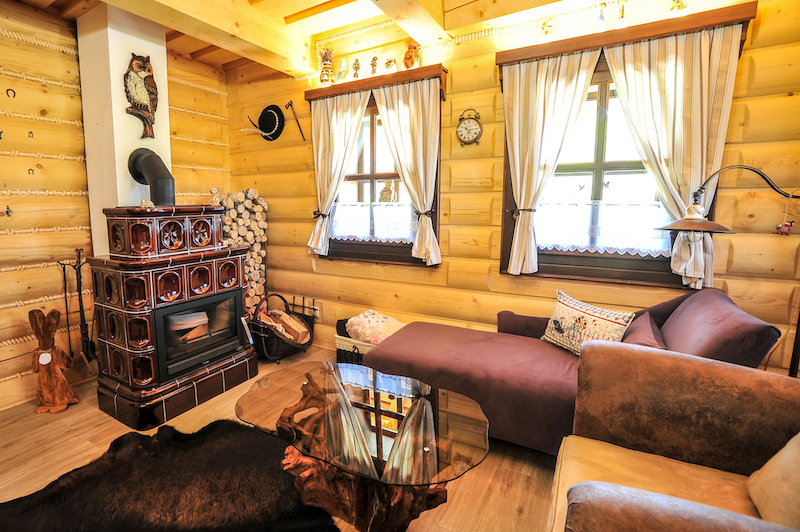 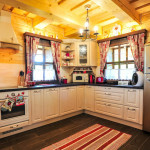 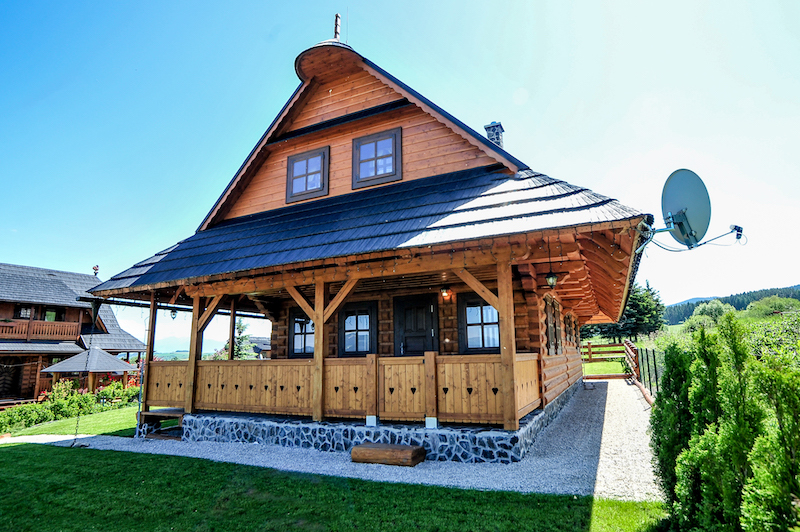 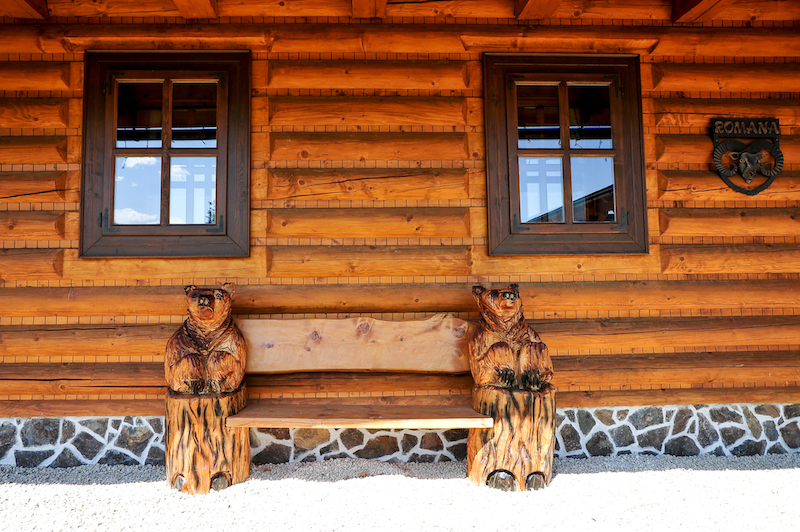 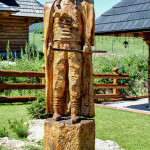 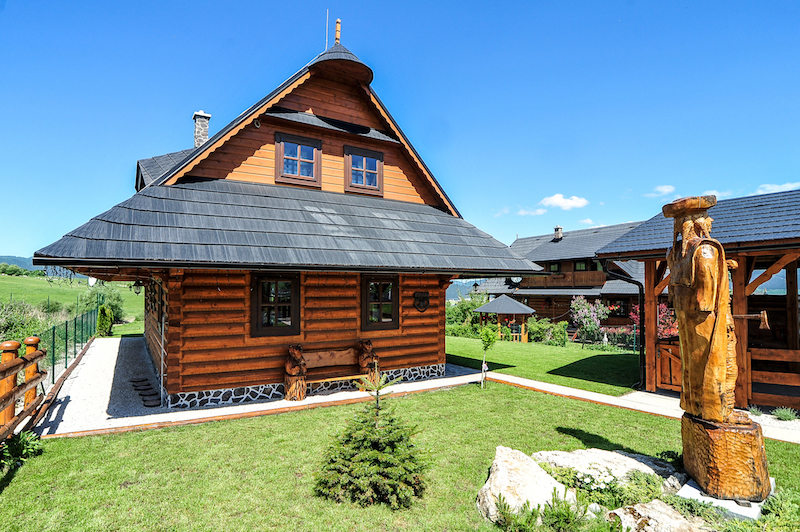 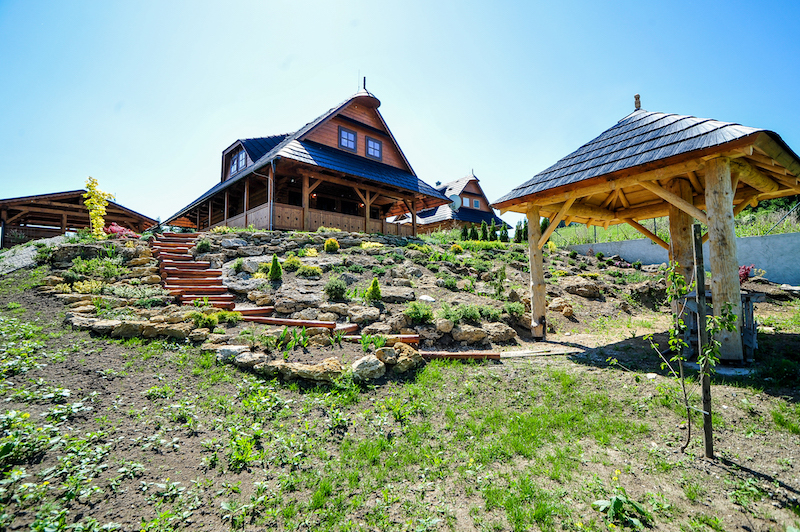 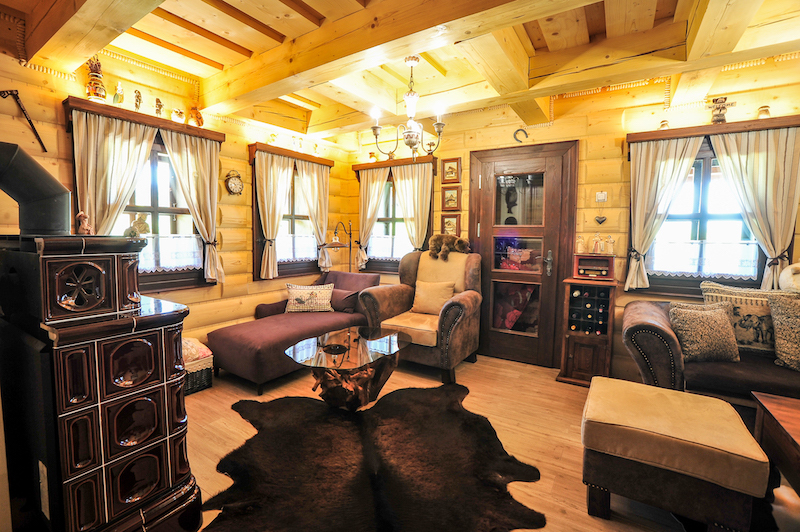 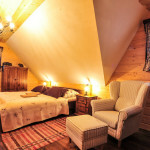 A comfortably furnished three-star log cabin is built in the traditional architectural style of the Liptov region. 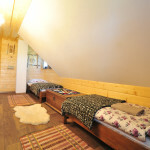 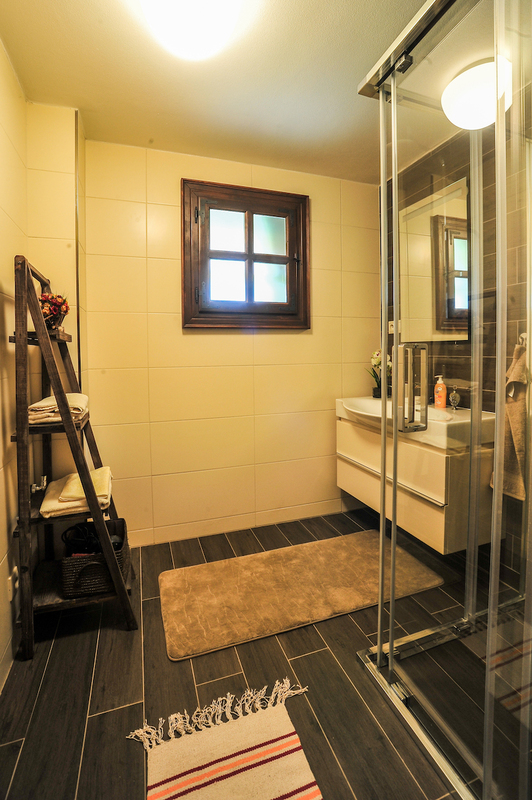 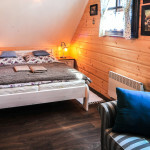 The Salatín cottage offers romance as well as luxurious accommodation. 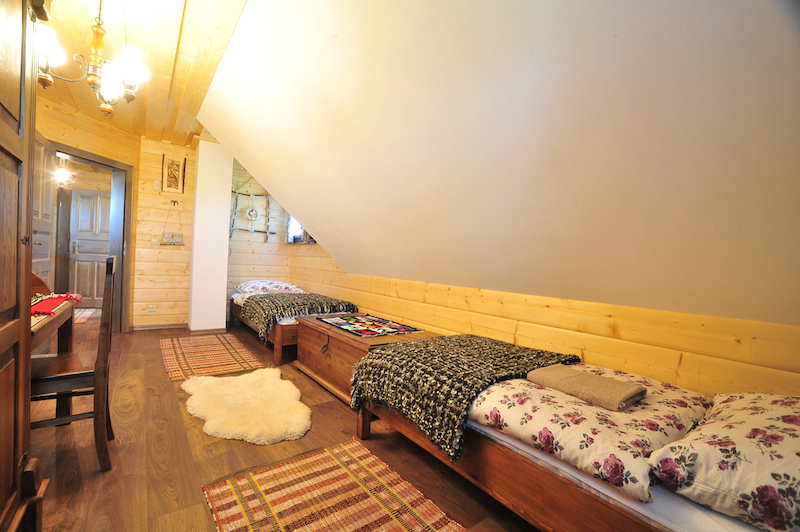 However, please pay attention to our Accommodation Rules and Regulations before booking. 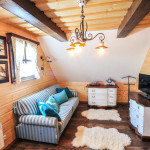 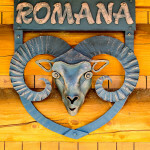 You are welcome in the Cottageland if you are interested in holidays with family, skiing with friends or you are just looking for some relaxation at a thermal pool. 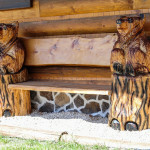 *After sending the order it is not yet binding. 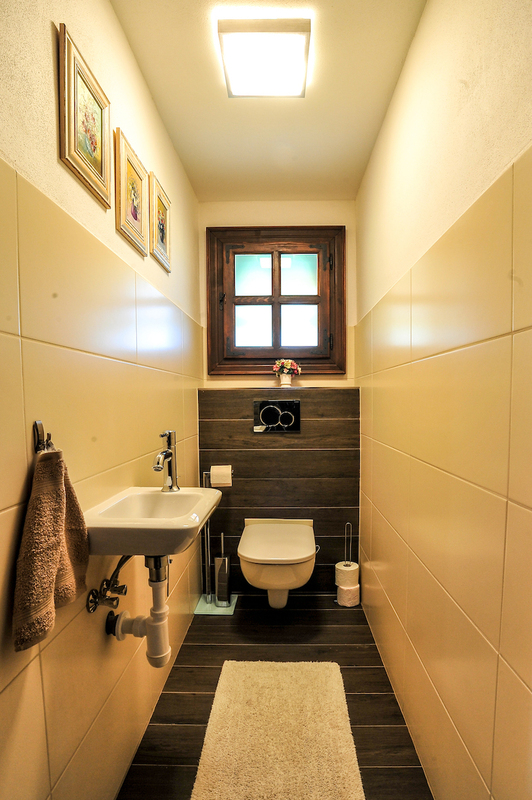 *We will contact you afterwards.